Our mission is to glorify God by building devoted followers of Jesus who help others find the hope of eternal life (Matthew 28:18-20). If the gospel of Jesus Christ is true, by its very nature it’s the most important message in the world! This colors everything we do as individuals and as a church. 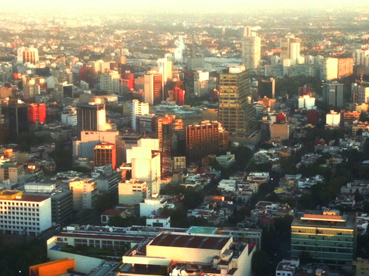 When we look to the future we see . . .
. . . New churches across Mexico City and around the world. . . (Matthew 16:18).